My name is Sharon Bingham and I have been interested in complimentary medicine for as long as I can remember. I believe you need to look at the whole person, their lifestyle, their diet and how they live their life every day. When the body is out of balance that is when physical and emotional problems start to be noticed. When you become more aware of what is happening in your body and start to understand it then your body becomes balanced again. 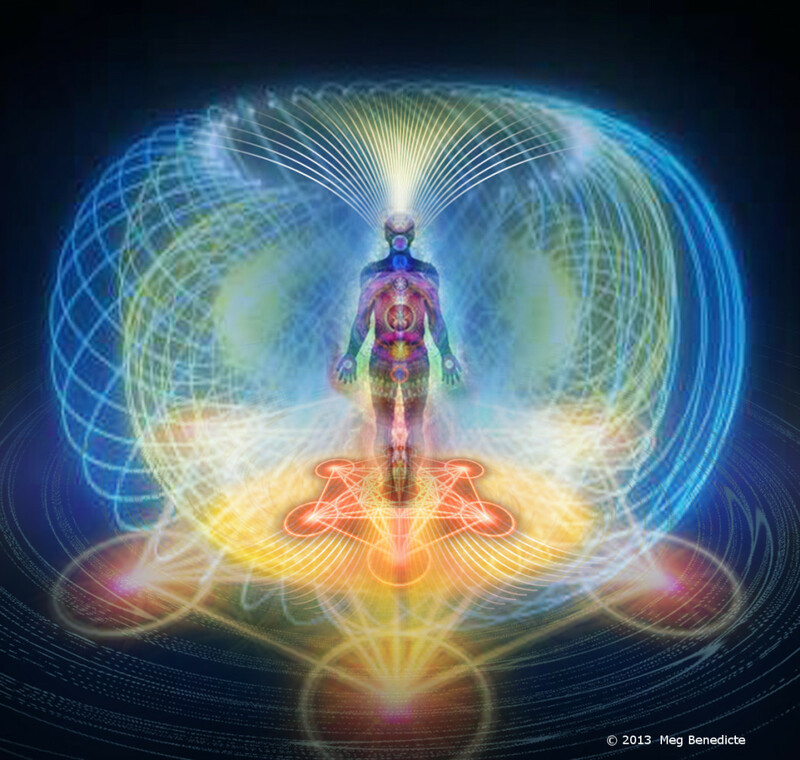 Everyone has an energy around them this is called the aura. In this aura everything that has ever happened the person is stored. This needs cleared often to help the person feel well. We all carry some emotional baggage and life can be stressful. We often don't take the time we need to relax and nurture our minds, bodies and souls. When you come to me for a treatment or consultation together we work on what your body needs. My mission statement is to empower the person to take responsibility for their own health by working in partnership with me and using flower essences, crystals and Metatron Colour Aura Sprays. I can also help with herbal supplements and nutritional advice.